Santa is quite busy during the holidays, but he has always made time to visit with children at shopping malls or to send a quick letter in the mail. Now Santa has gone high-tech. In addition to visiting kids in person and sending letters before Christmas, Santa Claus has started sending video messages to good little children all over the world. At Portable North Pole.tv, you can help Santa remember your child not only at Christmas time, but on their birthday as well. This fun, free service makes it easy for parents, grandparents or others to send a video message from Santa to a special child. 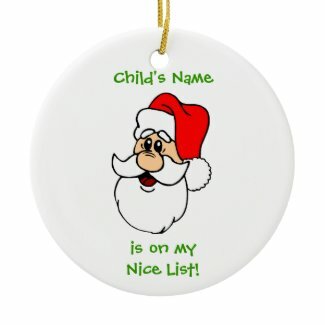 The adult simply needs to remind Santa of some important information, such as the child’s name, age, hometown, and favorite toys. Then Santa will create a special video message that is delivered via email before the holidays. But the fun doesn’t stop there. Santa’s Portable North Pole console is now available year-round to create birthday messages from Santa Claus. Once again, an adult just needs to remind Santa of the child’s birthday information, and Santa will make sure to send a special birthday greeting a few days before the big event.